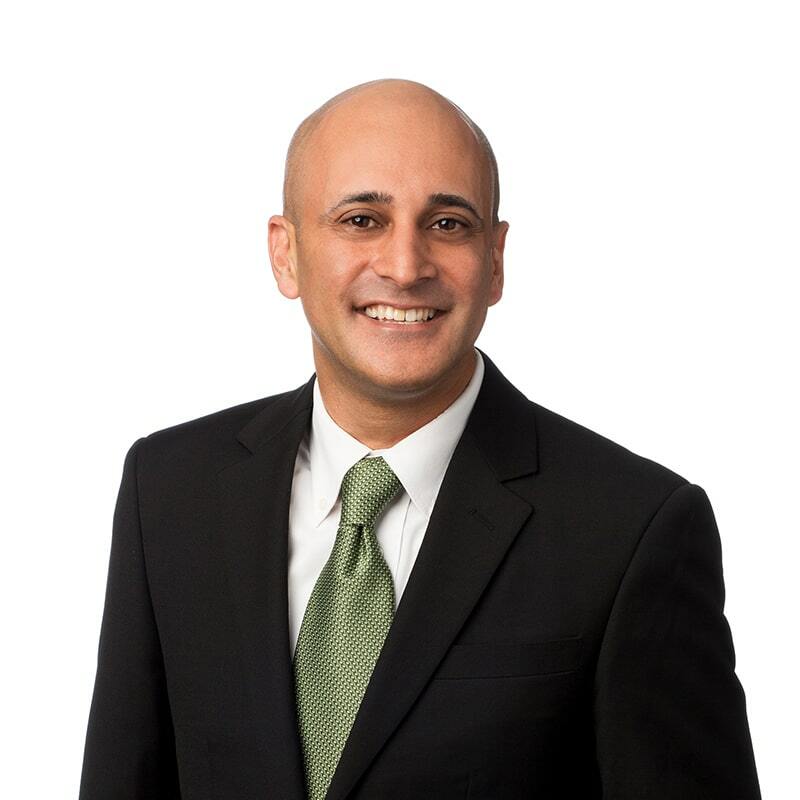 Dilesh Soni is a Senior Consultant in the Interim Management & Executive Search practice at Farber in Vancouver. This practice is committed to sourcing, evaluating, and introducing the best talent to fit our clients’ needs. Dilesh has a passion for helping his clients run a competitive, smooth, and efficient operation by providing them with top talent. He has the ability to quickly grasp what a client is looking for and enjoys the challenge of finding just the right person for the job. Candidates often tell him they appreciate his responsiveness and transparency. He provides timely, honest feedback, and believes in delivering an exceptional experience for both candidates and clients.